While you are wanting to decorate the nursery for your upcoming bundle of joy, or you want to make some changes to your child’s room, or you want to make other changes in your home- you may be thinking about painting the walls a new color, or replacing the carpet or simply buying brand new furniture. Maybe your home needs those kinds of changes. However, what about upgrading the lighting fixtures in your home? Many homeowners don’t even consider doing that, but the truth is those old lighting fixtures wear out like anything else and you need to have them replaced. Or maybe they are fine but you want to change up the lighting style? Either way, you certainly can. 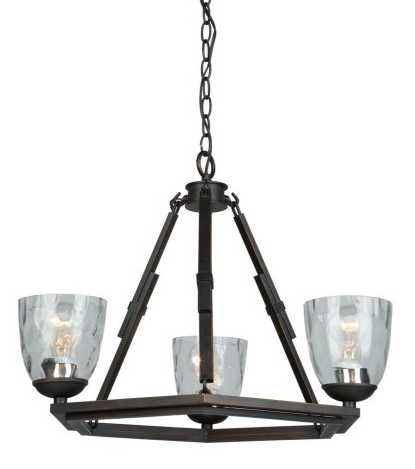 A new chandelier for the dining room or hallway is most definitely going to change the look of your home drastically. You can most definitely purchase brand new ceiling lights for the kitchen, which will change the appearance of your kitchen to the point that you will not need to have it repainted or have the cabinets replaced- unless it needs new cabinetry or a new coating of paint for maintenance. 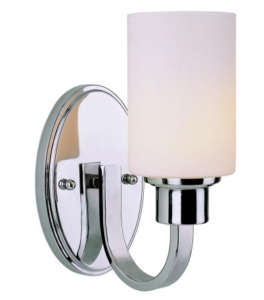 Perhaps in your bathroom, you are tired of the Hollywood style lighted vanity, and you are ready to change that up to brand new snazzy fixtures to bring a new style to your bathroom. There are really so many different options on how to change up your home by replacing old lighting fixtures to brand new ones. You will just want to make sure that when you purchase new light fixtures that the color will go well with the rooms. The last thing you want to happen is to make a large purchase of new lighting fixtures that end up clashing with the rest of the house due to the extreme difference in decor style or color. The kind of advice you need on what to do to make sure that does not happen is to consult a home decorating consultant to help you out. And back to the kids’ rooms, there are so many cool ways to jazz up their rooms when it comes to changing their lighting fixtures. Imagine a neat wall sconce that is on the bedroom wall of your kids’ rooms, just above their dresser with those adorable plushies sitting on top. That would most definitely sweeten up their bedrooms! In fact, you can smarten up the look of your own bedroom by installing a wall sconce as well, which would also be placed on the wall, right above your dresser. You may not need lamps either if you choose this option. The options are incredibly endless. That said, if you are ready to create a makeover for your home because either you want to change up the look, or your home is more than due for an upgrade- don’t forget to consider the fact that in order to significantly change your homes’ appearance, you need to have those light fixtures replaced and upgraded as well! Go on and make your home absolutely beautiful!